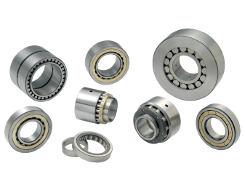 American Roller Bearing Company primarily makes heavy duty bearings that are used in various industries in the US and around the world. 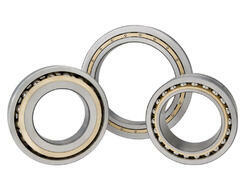 Not only must our industrial class bearings provide long in-service life from a rolling fatigue criterion, but they must also hold together structurally from impacts, overloads and occasional high speed excursions. 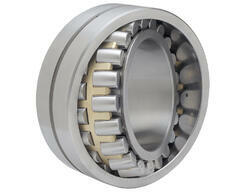 The design of every heavy duty bearing has been optimized to this end, including our large bore bearings. 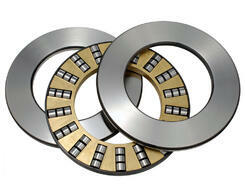 Years of experience have shown the need for a proper balance between rolling element diameter and raceway thickness. Also considered is the length of the roller to its diameter and the thickness of any flanges on the races. Furthermore, the number of rolling elements has to be balanced with the thickness of the cage webs to insure the cage is structurally sound. All of our “Standard” heavy duty bearings conform in size and tolerance to either ABMA or ISO standards, including our large bore bearings. 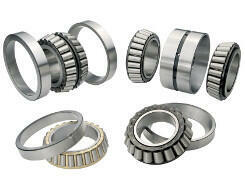 The size ranges for our various types of bearings are shown at the bottom of this page. 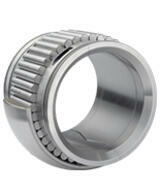 American Roller Bearing Company manufactures a variety of specialty bearings customized to meet very specific needs.